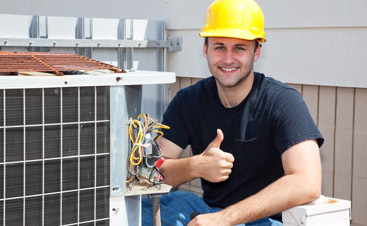 When it comes to the comfort and health of your employees and customers, your HVAC system is incredibly important. Not only does it keep the air temperature where it needs to be, it brings in fresh air and prevents your facility from getting toxic. Finding a great HVAC contractor can seem daunting, but it’s easy when you have great questions to ask. When you ask all the companies the same questions, you can compare their answers and decipher which company to use. In our last blog, we suggested questions about warranties and financing. Today, we are going to talk about two important topics: insurance and location. 1. Do you have workers compensation and general liability insurance? May I see the certifications? If you hire a company without insurance and something gets damaged or someone gets injured, you will end up footing the bill. Make sure that your chosen contractor can pay for injuries to their employees and damage to your property. 2. Do you have a physical business location? Where is it? 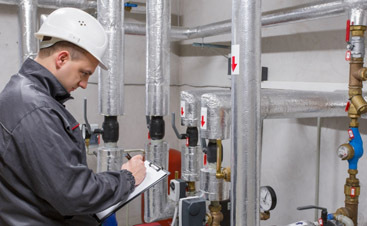 Because HVAC is the most complex service trade, you cannot afford to have anyone but the best working on your commercial HVAC systems. Don’t hire a contractor who doesn’t have an official office. You want someone stable and settled. At the Valley Mechanical Corporation, we are proud to support our community of San Jose by keeping its businesses comfortable and healthy. 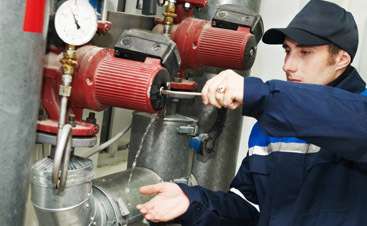 We have extensive expertise and are ready to put it to good use, so whether you need installation, repair, or replacement, contact us today to learn more!